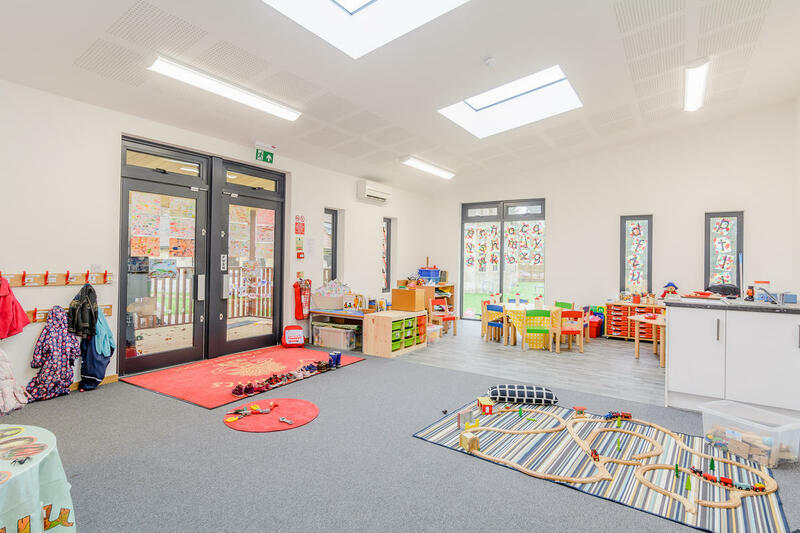 St Francis Primary school wanted to open a brand new nursery and had no suitable space within the school. They were attracted to TG Escapes by the cost and speed of turnaround. 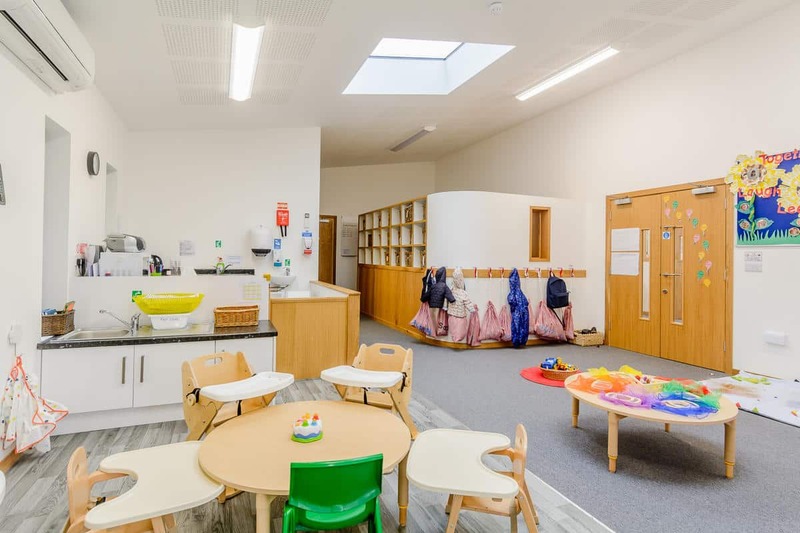 The Little Saints Nursery for 0-4 year olds enables St Francis to offer a caring, nurturing and outstanding education for local pre-school children from 6 weeks old. Open for 51 weeks a year it gives working parents much needed reliable childcare options and flexibility. The building provides a reception area and three rooms for ages 0-2, 2-3 and 3-4.